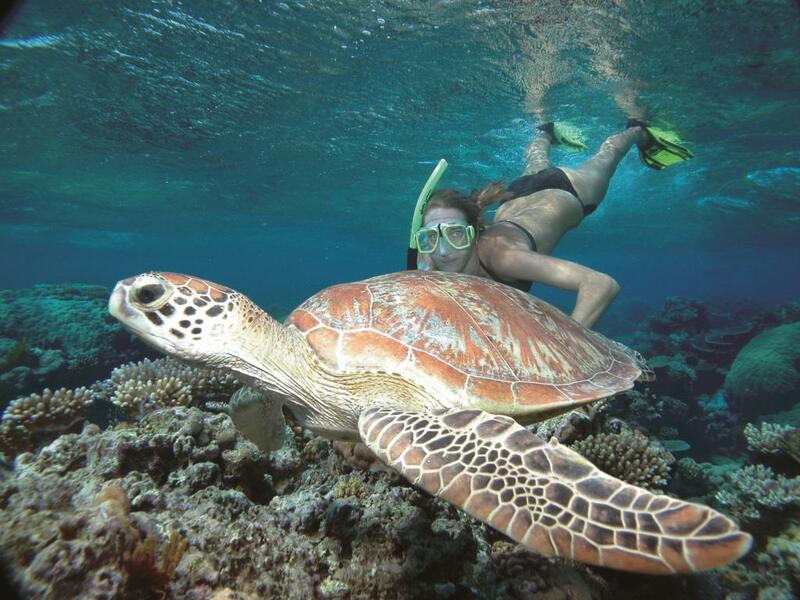 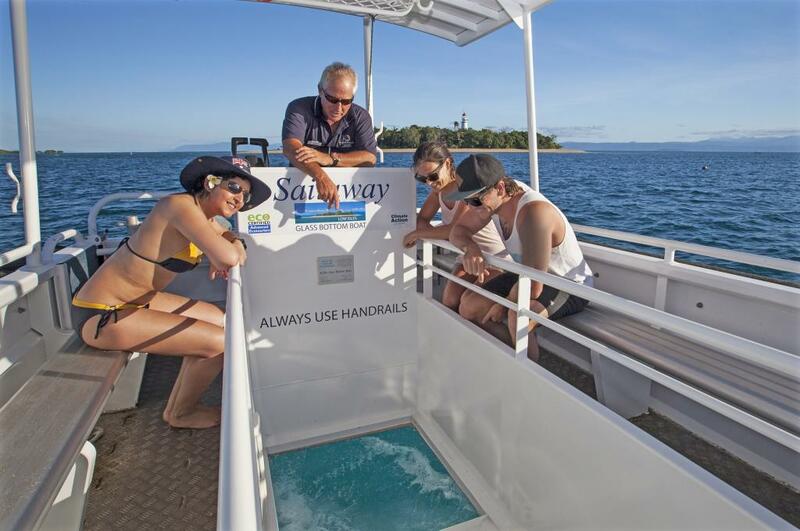 Spend the day exploring the stunning Great Barrier Reef aboard Sailaway IV on this full day cruise to the sheltered coral cay of the Low Isles. 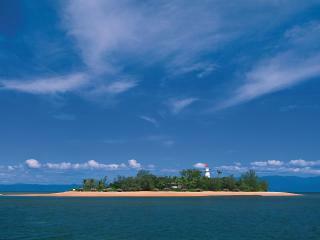 Enjoy a castaway experience without sacrificing on comfort with this remote tropical island visit. 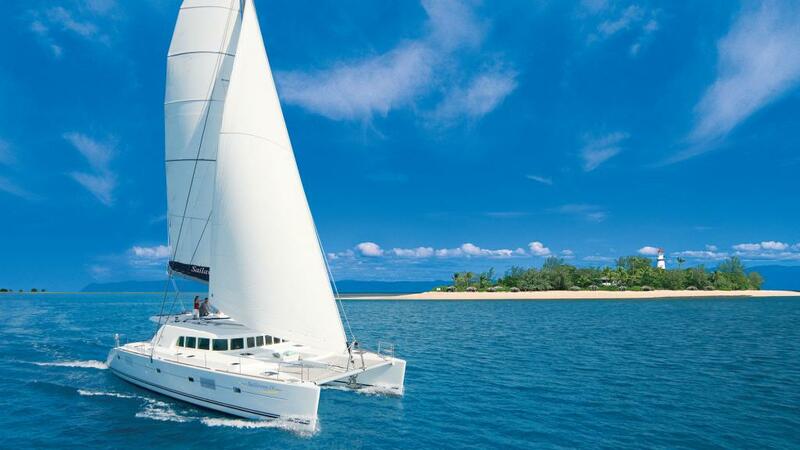 On this Sailaway IV Low Isles Day Cruise you can relax on the pristine white sands and take in the stunning views of the crystal clear waters as you're fanned with sea breeze by the swaying palms. 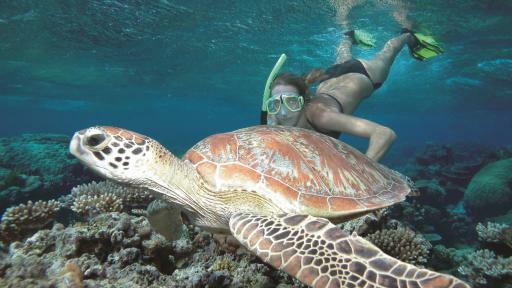 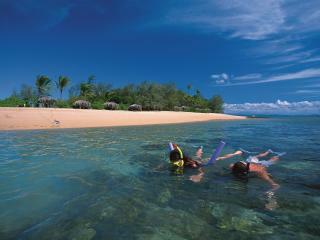 Surrounded by 55 acres of coral reef, Low Isles is the ideal snorkelling and nature lovers' destination. With only limited numbers permitted, you can be sure of a relaxing and intimate experience and friendly, personal hospitality. 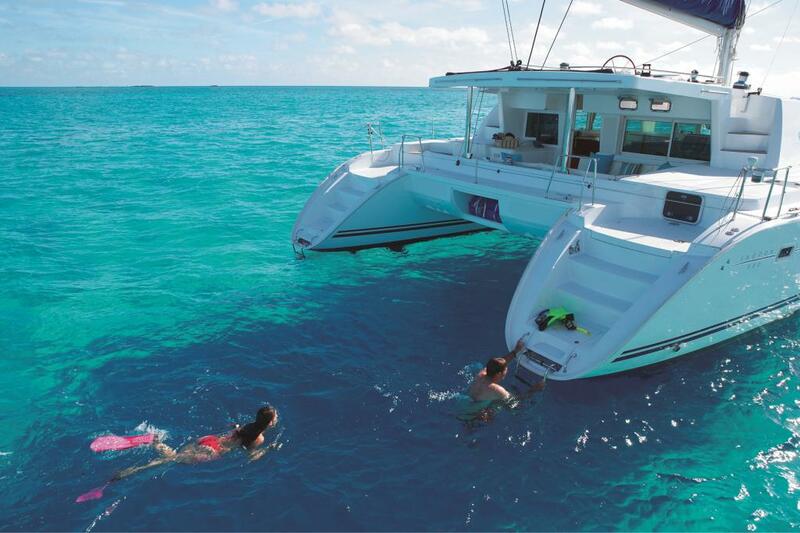 Moored in a protected blue lagoon, the Sailaway catamaran delivers you to this Great Barrier Reef island for 5 hours of exploring. 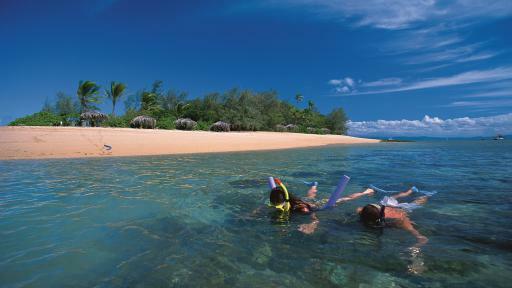 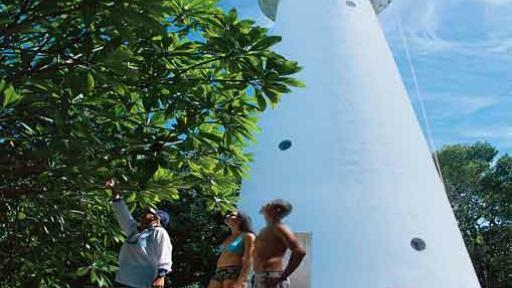 Enjoy an Island Heritage Walk or join a guided snorkelling tour. 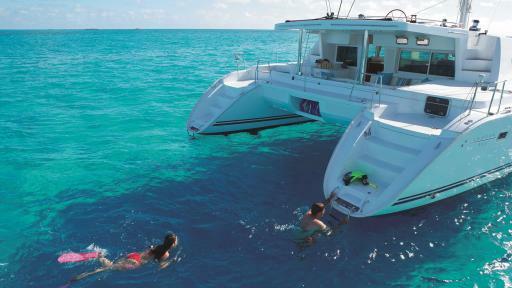 You can also take a glass bottom boat ride or relax on the deck after the included buffet lunch is served. 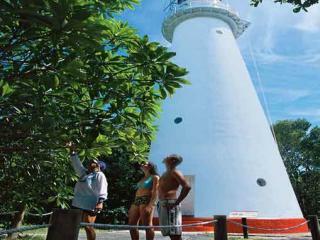 The island is also home to a variety of bird species meaning it is a bird watching and nature lovers' paradise. 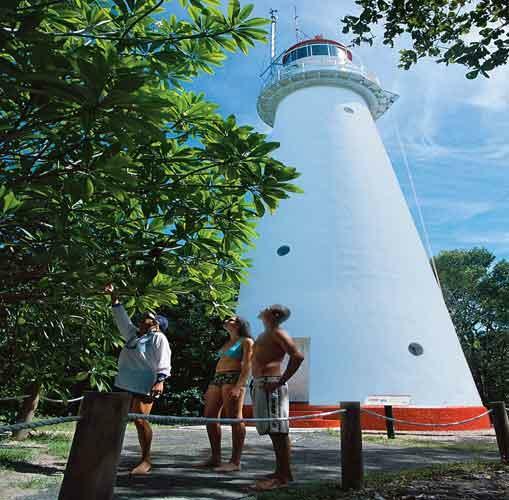 Everything from pelicans and honeyeaters to white breasted wood swallows, reef egrets, mangrove kingfishers, ospreys and sea eagles can be spotted. 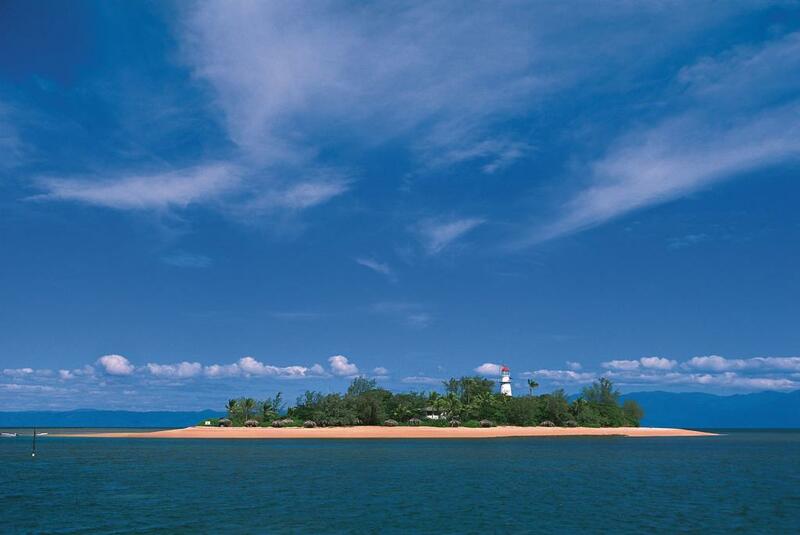 The waters surrounding the island also boast 15 species of soft coral and 150 species of hard coral. 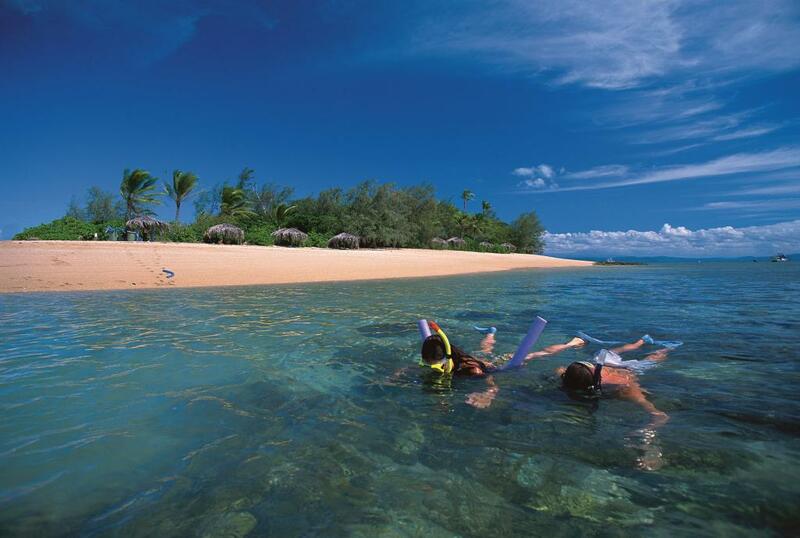 Calling the crystal waters and corals home are sweetlip, giant trevally, damselfish, angelfish, anemones, fusiliers and even green turtles. 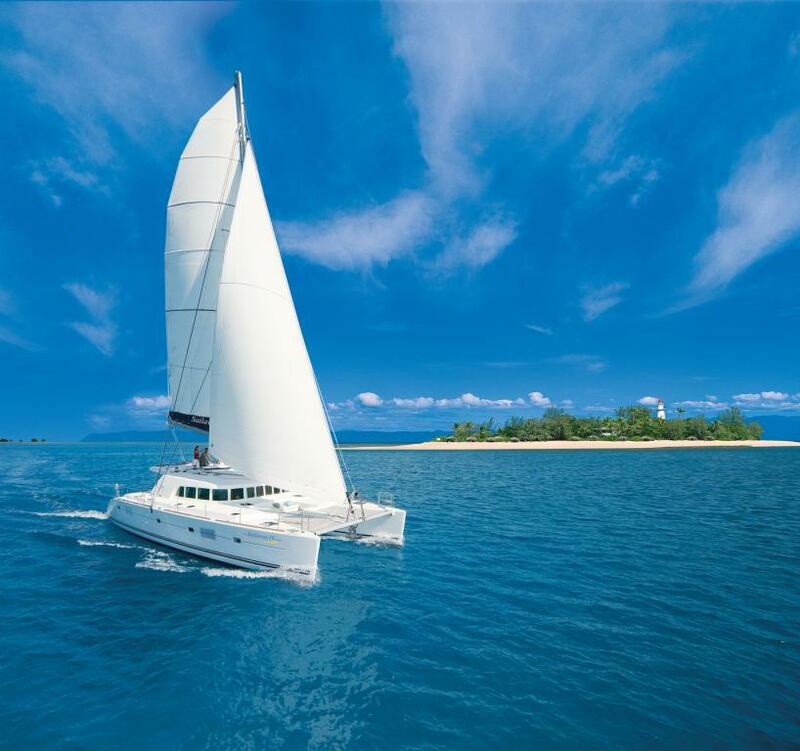 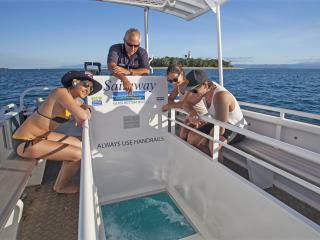 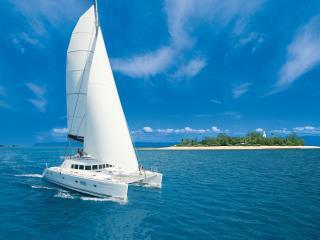 Sailaway IV Low Isles Day Cruise is a must-do activity for those visiting Port Douglas or Tropical North Queensland. 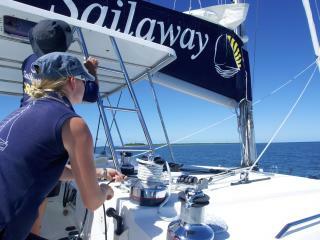 This cruise is also available as an afternoon cruise aboard Sailaway V including the Sunset Sail. 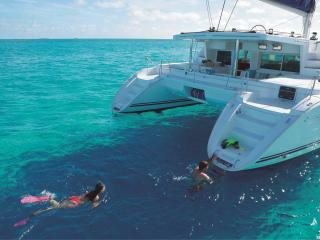 Departs: 8.30 am from The Reef Marina, Port Douglas. 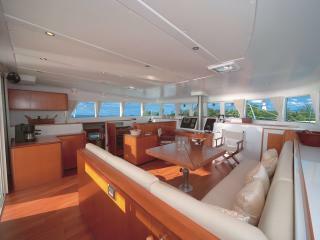 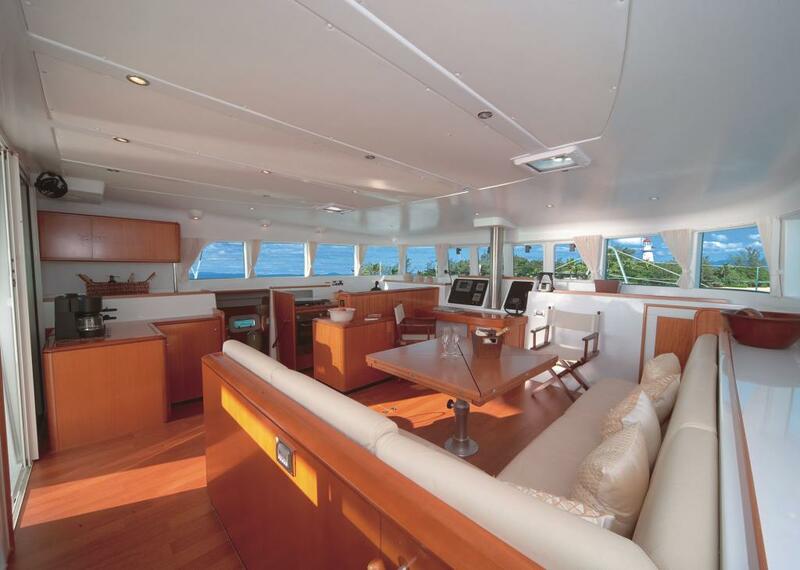 Departs: 1.00 pm from The Reef Marina, Port Douglas.